My annual holiday sale starts today! 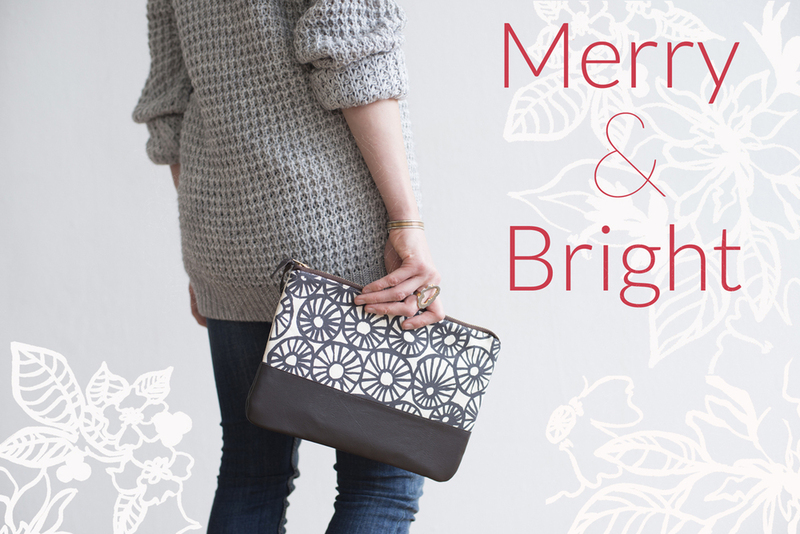 20% off our entire collection with the coupon code merry&bright at check out. Order now for the best selection and to make sure that your goodies arrive on time for the big day. Happy shopping!